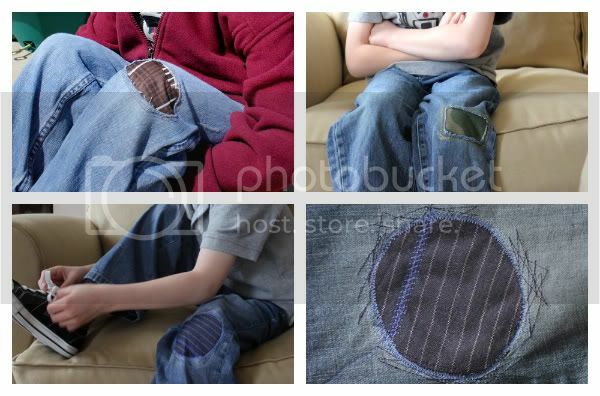 It seems like every week my son ruins a pair of pants. I send him to school in the morning with proper attire and he comes home looking like he got beat up and drug across the playground. I have been saving them- because you know, that is what good craftaholics do, and then I realized something....Do you see it, too? I realized...that my 6-yr old has a razor blade for a left knee! Do your kids do this to you, too? In March! I am not buying new jeans in March. Sorry. Last year he wore high-waters all spring. Well, here is my new solution. 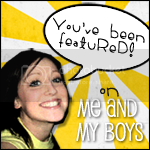 Kinda goes with last month's "Celebrate the Boy" theme on Made and Made by Rae. Though, I am not usually celebrating when he ruins his clothes. My solution to holes in jeans in March? This tutorial! 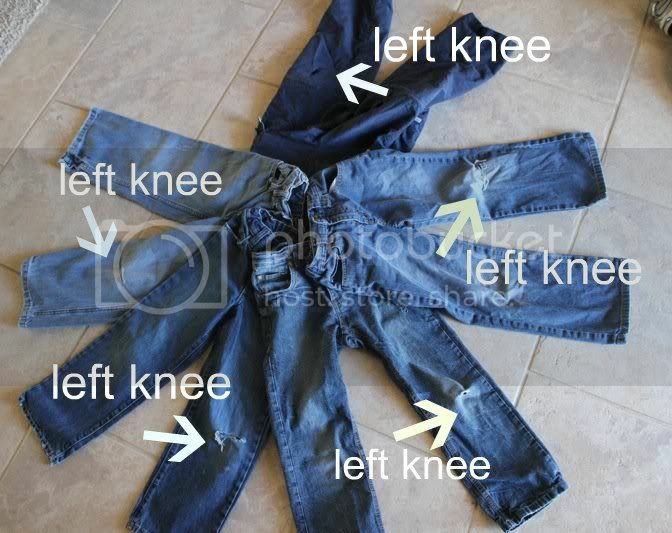 Pre-steps: First examine the jeans. 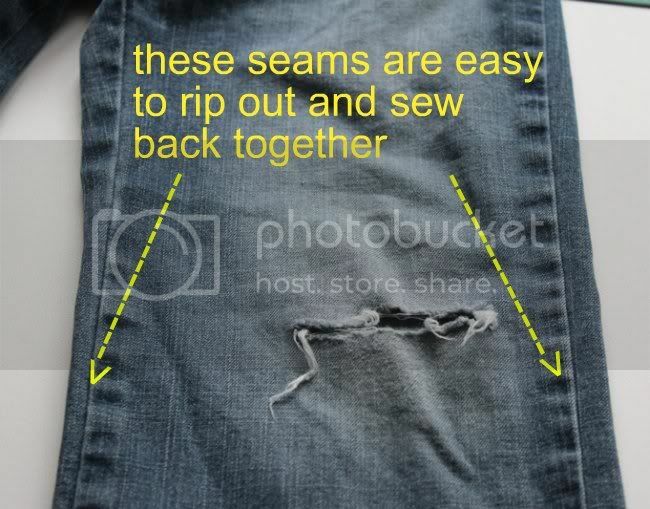 You have to open up one of the leg seams to be able to sew around the hole. So let's figure out the easiest seam to rip out. This pair has two very normal, easy seams. Either one will work. I will choose rip open the outside seam to keep it easy when I get to the machine. 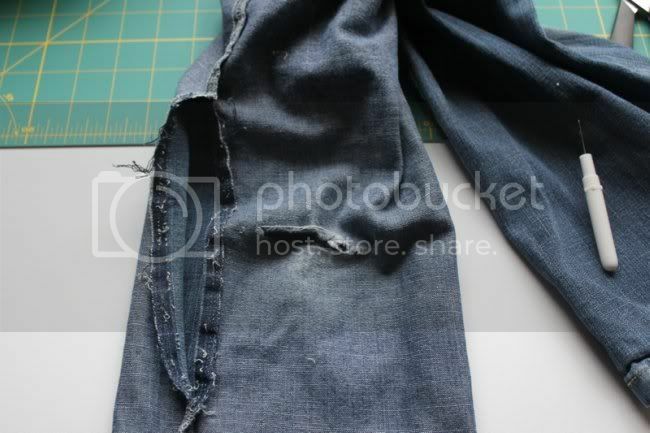 This one has an inseam that is a felled seam (=more work). Don't ask, just rip out the outside seam. It is March and these just need to last a few more months so I don't care about the neatness. OR It is March and I just won't bother! Step 1: Rip open side seam many inches near hole. 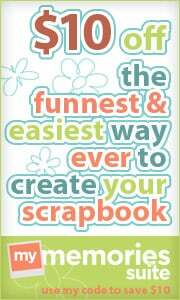 You might even need to rip out more as you start sewing. 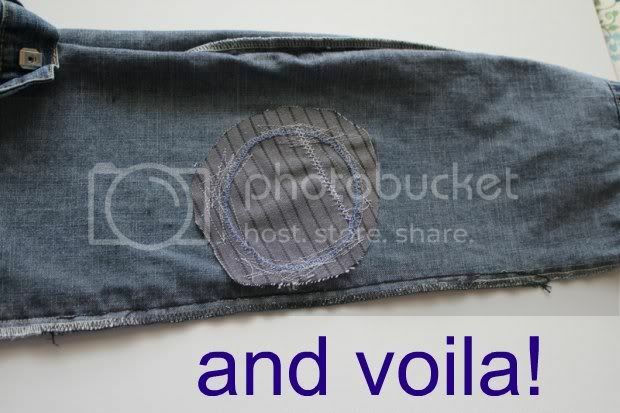 You need enough room to sew around the hole. Step 2: Cut out a shape around the torn hole. 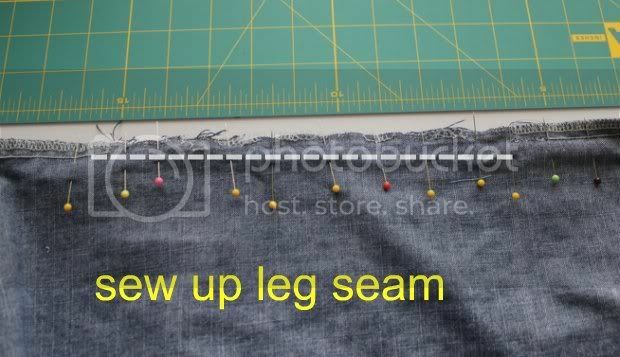 Step 3: Slide your piece of patch fabric inside the leg and pin in place. Step 4: Sew fabric in place. I also sewed some decorative stitches around the patch to make it look cool. I realize that the words decorative and cool are relative here. Step 5: Clean up the back. 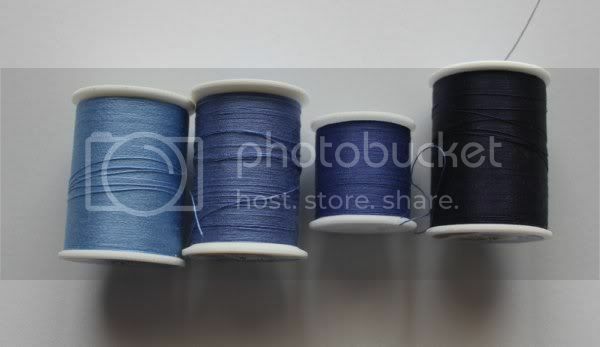 Trim your patch and threads. Step 6: Sew up side seam. Very creative! 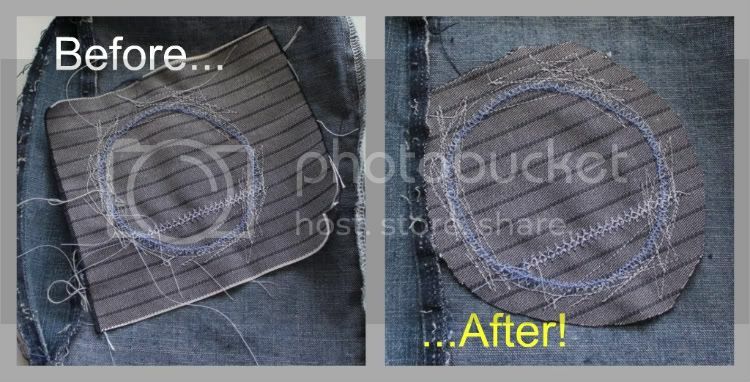 The repairs to the jeans don't look like repairs at all! You have one stylish kid! My 6 year old son's pants look the same way. I will drop him off at school in a brand new pair of jeans and when I pick him up he has a giant hole in the left leg... (only the left leg). I FINALLY figured out what was causing it. His left leg is his "car driving" leg. Its the leg he drags on the floor when he drives his cars. When I finally figured it out I was so happy. It was literally driving me nuts. Ahh-- This is SO CUTE! My son rips EVERY.SINGLE.PAIR. of jeans he has in his left knee too!! It has been driving me insane. 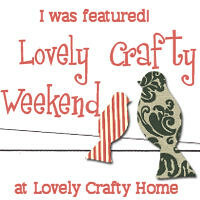 I'm so very happy I found your tutorial- think I will get started on the huge pile I need to fix tonight :) Thank you!! 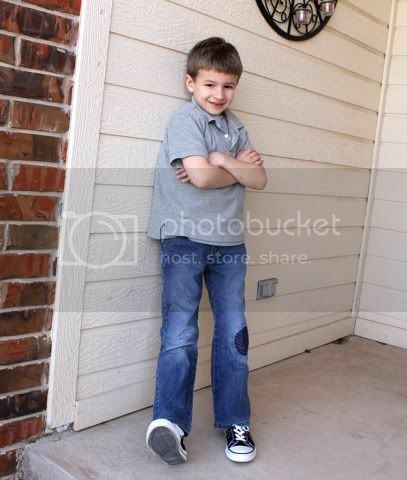 My son is almost 11 and it has always been his RIGHT knee. I am going to do this right away. 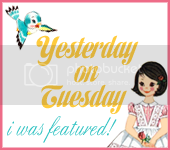 I've been scouring Google for a tute like this, not alas for my seven year old but for ME! Ah well, razor knees sound better than knobbly ones! Thank you so much! Is there a way to do this without ripping the side seem? I'm curious about how long the patches last for your boys? My two son's have done the exact same thing, (left leg also! ), but I'm not a great seamstress... if I go through all of this and then he comes home after ONE day of wearing the newly worked on patched up cool pair with a big ole hole in the patch, I'm just going to be soo crushed!! 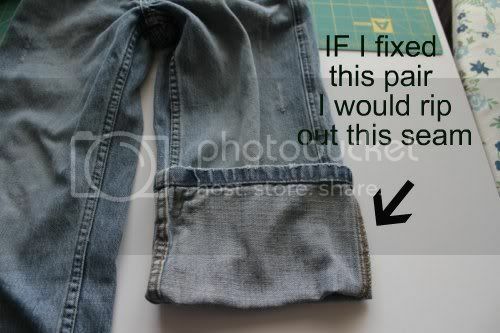 Thanks, I need this for my Joe Jeans that I'm trying to keep alive. Im sure my daughter will start destroying knees soon. While I didnt follow any of your instructions, your info about opening seams was gift of confidence for me to try some cool patching techniques I have't seen before. Those designs couldn't be done without opening that seam, so thank you! You have a great blog. Hi there, thank you for the great ideas. 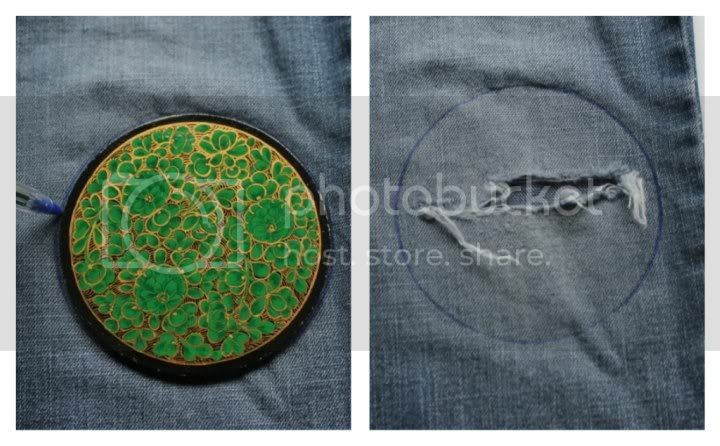 I am new to patching and wondering if it would make sense to put the patch on the outside of the jean. Kind of like those iron on patches. I was thinking that way, you wouldn't need to cut away the original knee area and you would have two layers of fabric/strength? I've been googling for ideas and it seems your method is what most people use - I'm just wondering if there are reasons why people don't do it the other way? Hi there, I haven't sewn a lot. I'm looking to get back into it. I'm tired of the iron on patches that never seem to work anyways. 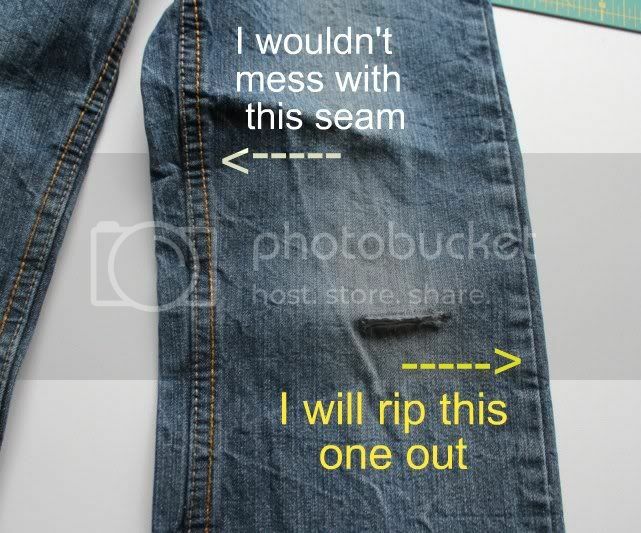 So, My question is why do you rip the seam out? 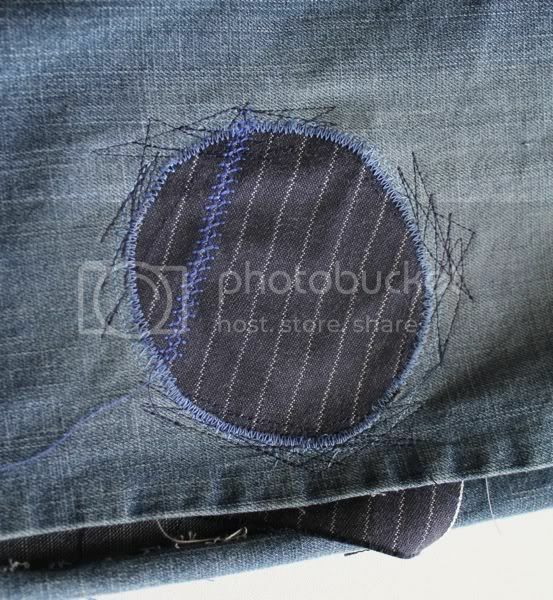 you need to rip out a side seam so you can sew it on a sewing machine, otherwise, there is NO way to get the hole stitched on a machine, so you'd have to hand sew everything. 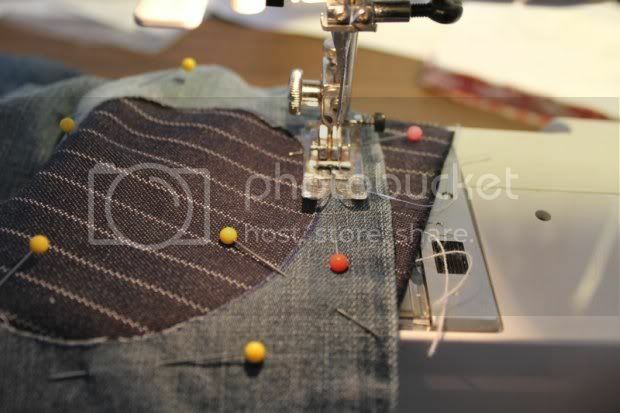 Trust me- machine sewing is much easier.